(Often Mispronounced English Words) Languages are one of the greatest blessings that we have today, with each country having its own or maybe even several. Amongst all these languages English is the most popularly spoken language. But this universal language has its own set of cons, and understanding it may at times become difficult. For example, we pronounce ‘to’ and ‘do’ in the same way, while ‘go’ has a different sound. Then again, though ‘to’ and ‘too’ have different spellings, we pronounce them in the same manner. Hence, the English language can become quite puzzling and somewhat humorous if you don’t know to use it well. One of the most commonly mispronounced english words. It seems quite shocking that many people pronounce, even the days of the week, incorrectly. Most people don’t know that the letter ‘d’ in ‘Wednesday’ is supposed to be silent. 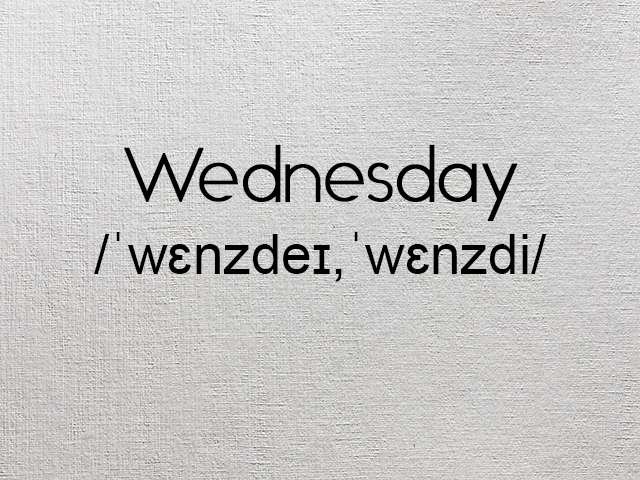 Hence, it is pronounced as ‘Wenz-day’. 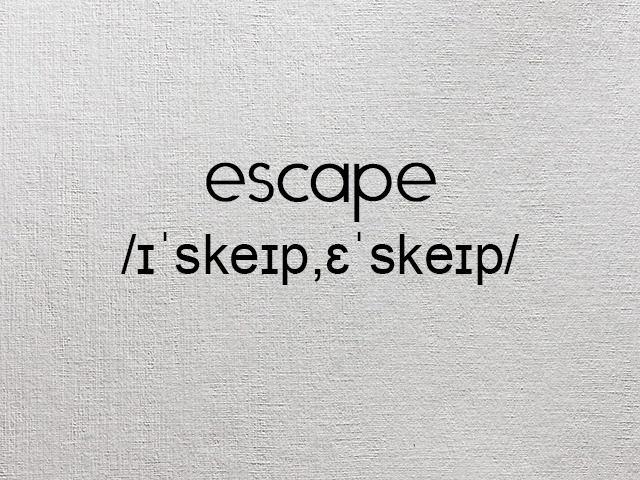 What non-native speakers do while saying ‘escape’ is that they treat the ‘s’ as an ‘x’. Thus, they end up saying ‘ex-cape’ instead of ‘ess-cape’. Similar mistakes are also found in these mispronounced english words like ‘espresso’ and ‘especially’. Also, another mispronounced word along the same lines is ‘et-cetera’, where ‘x’ replaces the ‘t’ making it ‘ex-cetera’. Most probably people make such mistakes because they might be in a habit of using words in which ‘e’ is immediately followed by ‘x’. 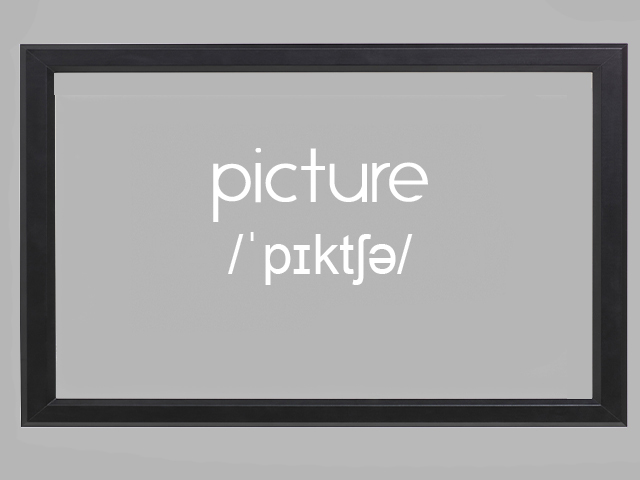 This one’s a quite difficult one, with only very few people knowing its right pronunciation. 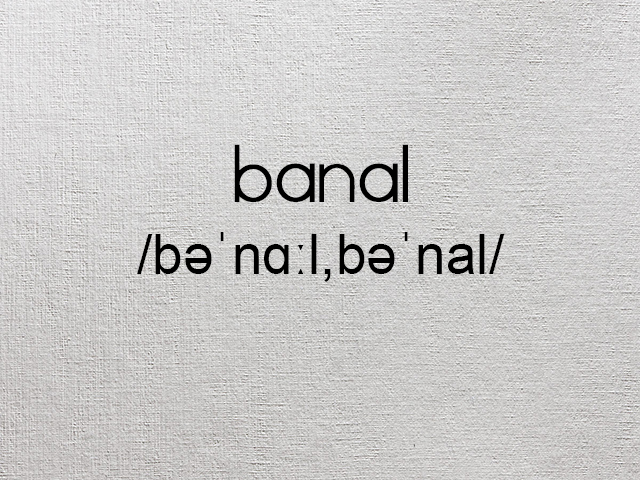 While most of us would say something like ‘bay-nal’, it is correctly said as ‘ba-NAHL’. An easy way to remember this is to treat it like the word ‘canal’. This word too is an often committed mistake among non-native speakers. They tend to forget the sound of ‘c’ in ‘picture’, saying it as ‘pit-chur’. However, the right way sounds like ‘pic-tchur’. Other mispronounced english words like this one, where people make errors are ‘puncture’, ‘punctuation’, etc. ; again forgetting the ‘c’ sound. 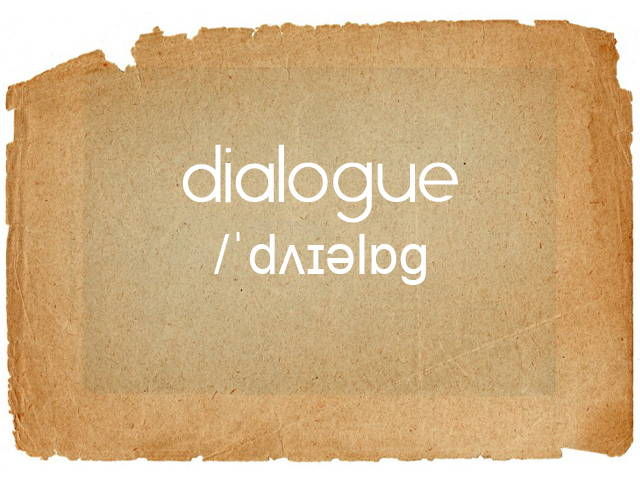 The word ‘dialogue’ is a two syllable word expressed as ‘die-log’. The important thing to remember here is that the ‘ue’ in this word is silent. Also, for the plural form of ‘dialogue’, the ‘s’ is treated like ‘zzz’ sound. Same rules are to be followed for words like ‘monologue’ and ‘colleague’. 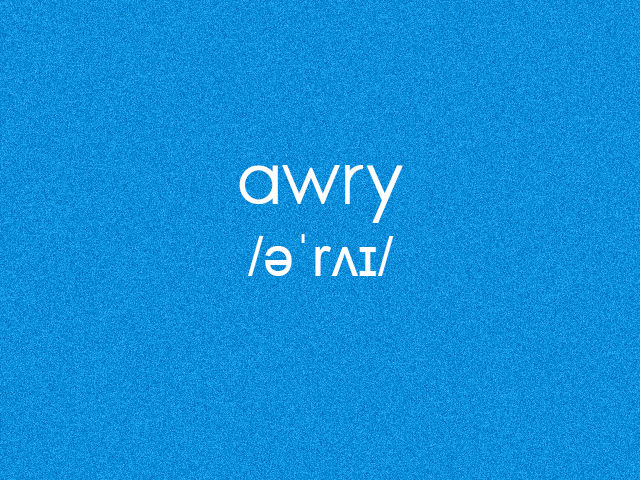 Many people pronounce this word inaccurately as ‘aww-ree’, mainly because we say ‘awful’ and ‘awesome’ in the same fashion. But, the correct way is to speak it as ‘uh-rye’. One effective path to avoid making this blunder is to remember how the word ‘wry’ is said. This monosyllable word is often confused with ‘brought’ and it is one of the most commonly mispronounced english words. The note to understand here is that ‘bought’ is the past tense for ‘buy’ whereas ‘brought’ is the past tense for ‘bring’. 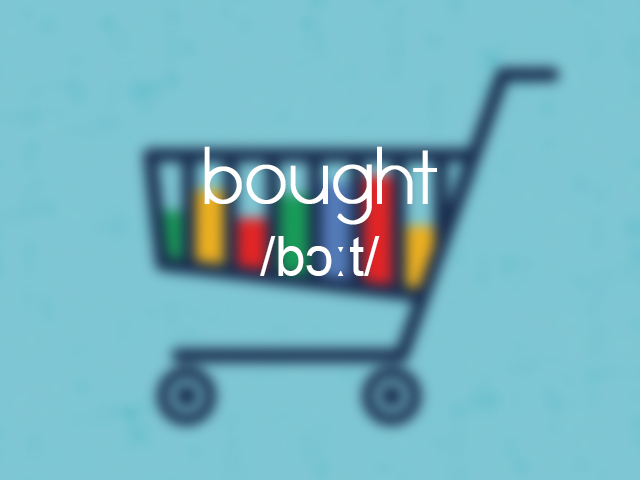 Therefore, ‘bought’ should be pronounced as ‘bawt’ and ‘brought’ as ‘brawt’. 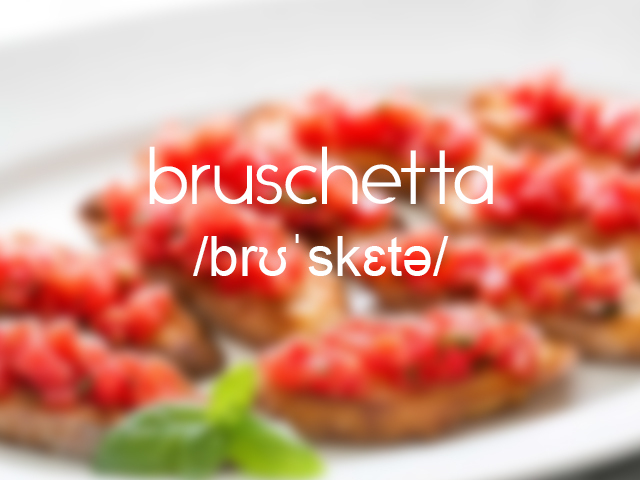 Being of Italian origin, ‘bruschetta’ is pronounced as ‘bru-shett-a’ by most. However, in reality, the accurate way is to say it as ‘bru-skett-a’. Saving the best for last, this would literally have been incomplete without this word. 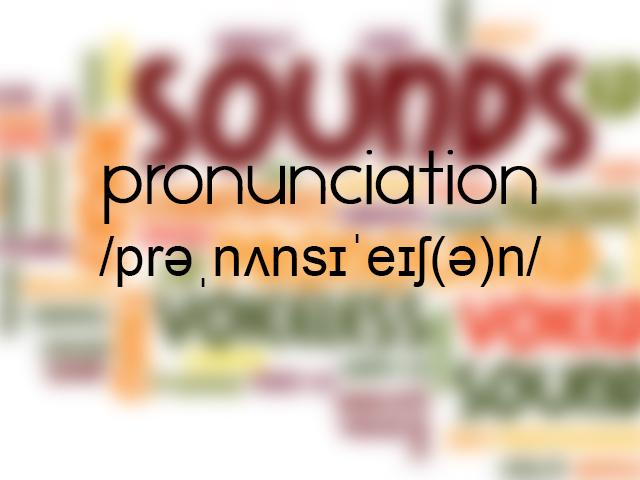 It may seem very ironic, but it is true that people don’t pronounce the word ‘pronunciation’ correctly. The reason for this is quite clear, as the verb form is ‘pro-nounce’. Hence, people assume the noun form of it to be ‘pro-noun-ciation’. While the right answer is ‘pro-nun-ciation’.